Mama M has a very angry (and quite rightly so!!) 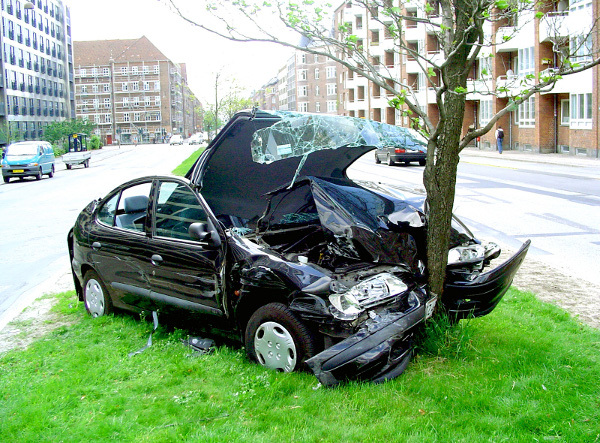 post on the idiocy of those who persist in driving under the influence of alcohol (DUI). Down here, it’s more commonly known as Drunk In Charge, or DIC and there is similarly self-righteousness being displayed by the dope-smoking community at the apparent invasion of their rights as NZ Police step up their campaign against those that drive under the influence of drugs other than alcohol. Apparently we don’t actually have specific legislation that makes being in charge of a firearm while under the influence a specific offence but maybe if we did it might help some people join the dots between being under the influence for whatever cause or reason and being in charge of a lethal weapon. This entry was posted in Learning and tagged 'the people', Command and Leadership, Countering irregular activity by SJPONeill. Bookmark the permalink.